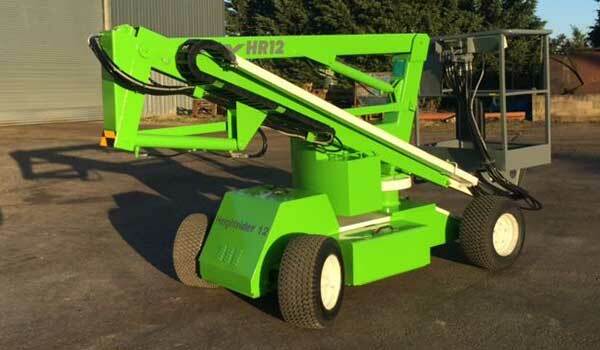 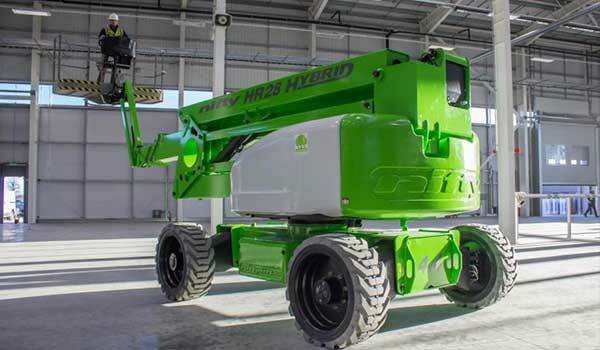 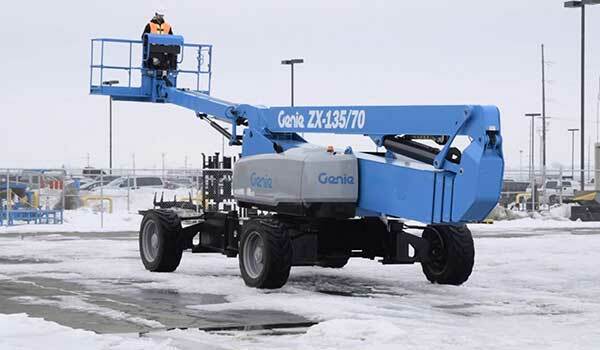 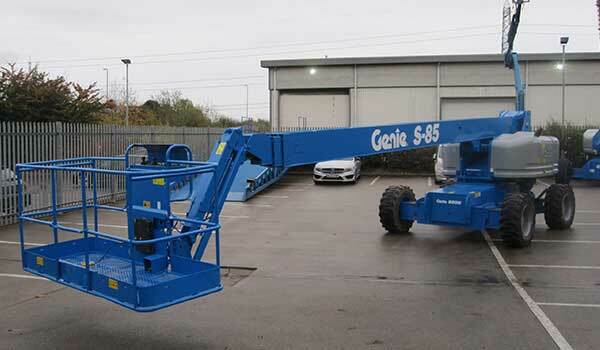 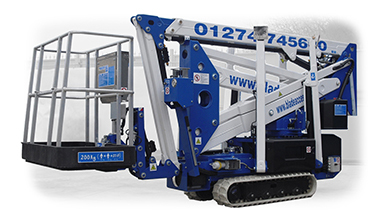 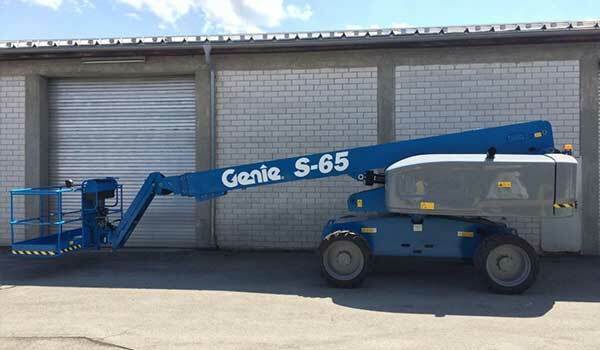 Our range of boom lifts, also called cherry pickers are ideal for working across a wide range of industries and are capable of working at heights up-to 56m. 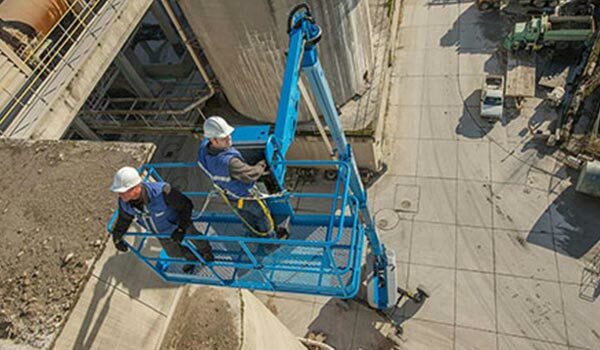 With telescopic & articulated options available for hire from our nationwide network of depots we can provide the right equipment for your working at height needs. 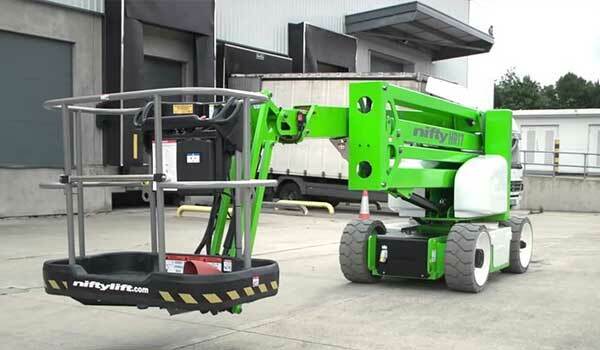 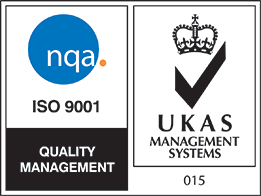 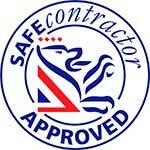 Safe working loads of up-to 454kg allows tasks to be carried out where multiple operators are required or equipment needs to be safely lifted into place. 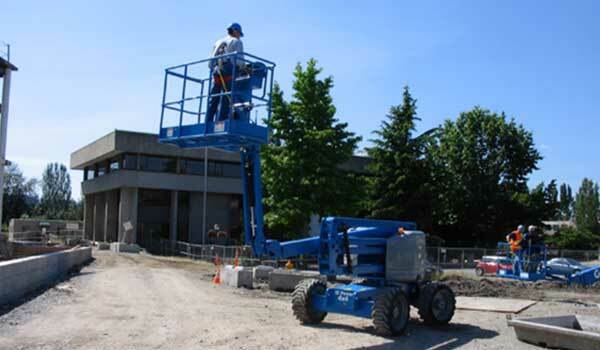 Our boom lifts can be hired on a self operated basis or can be provided with an experienced IPAF qualified MEWP operator if required. 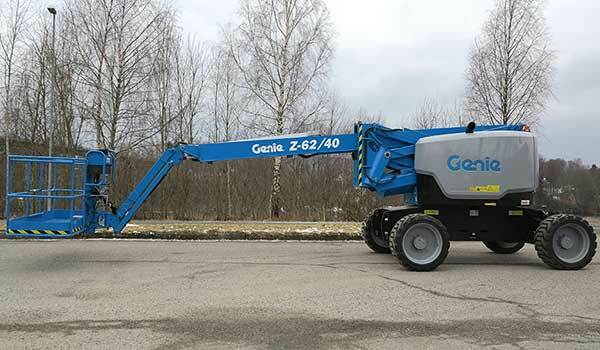 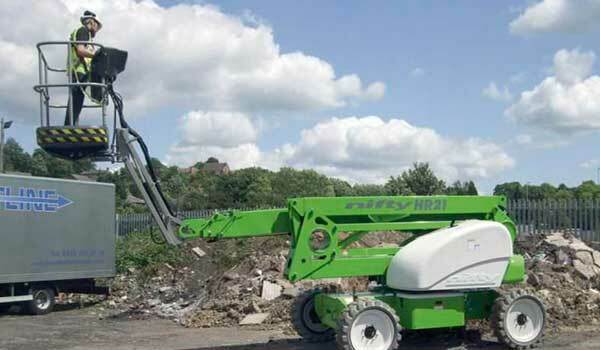 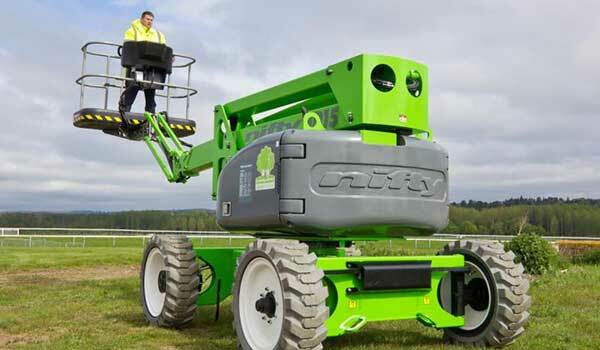 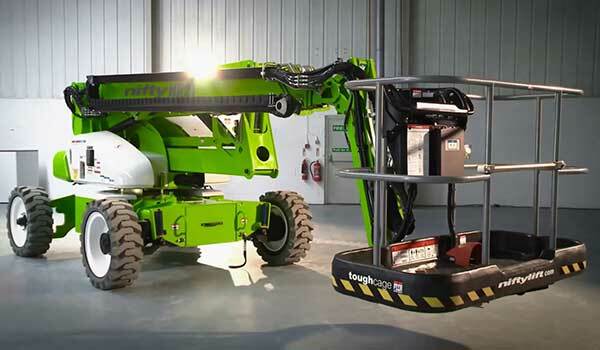 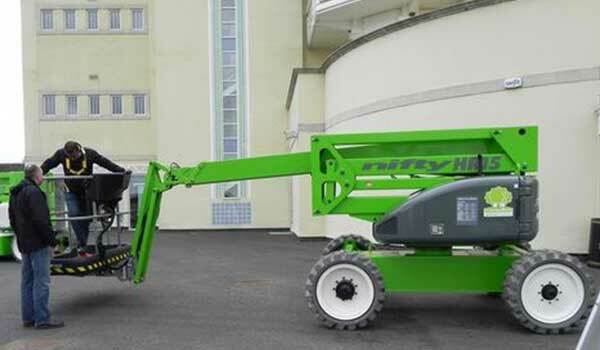 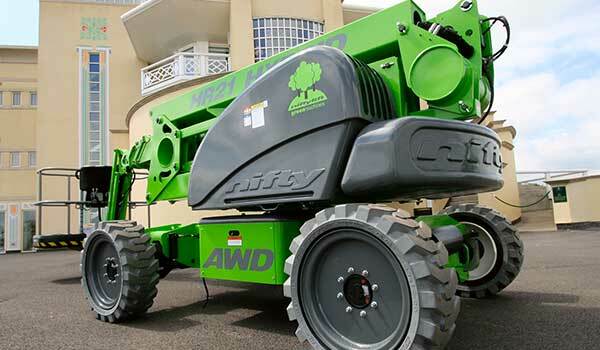 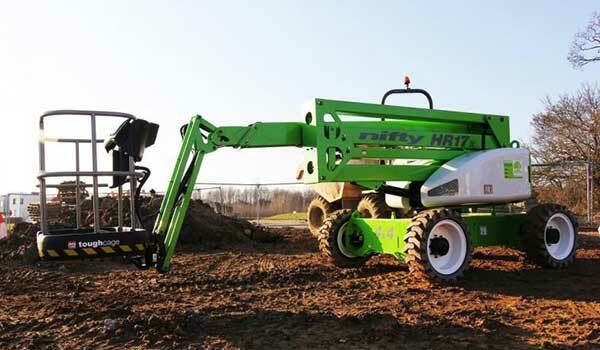 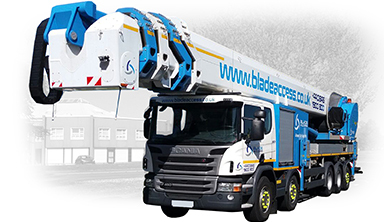 With multiple machine options available cherry picker hire is suitable for long term hire where the MEWP needs to be used on multiple sites and are suitable for use indoors & outdoors on rough terrain. 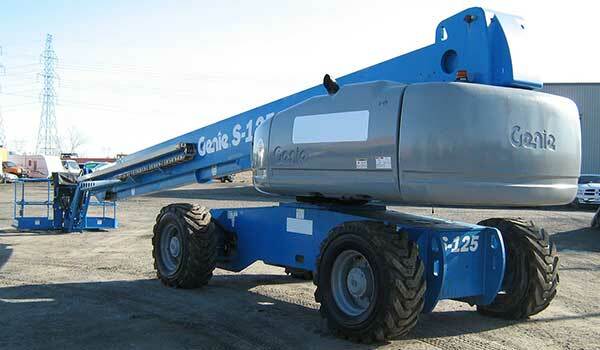 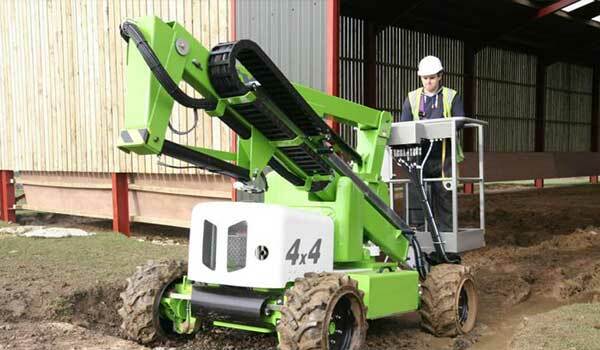 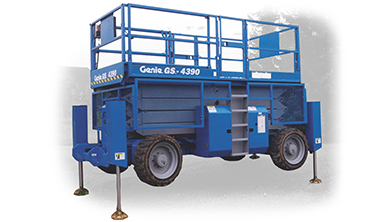 Work up-to 19mScissor Lift Hire is best used when a vertical access solution is required. 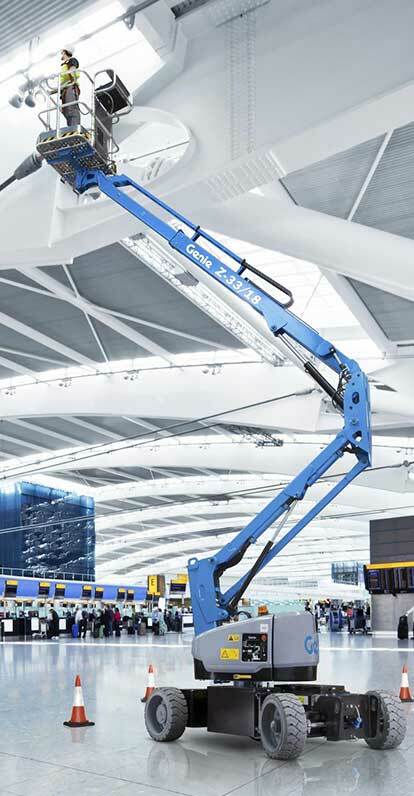 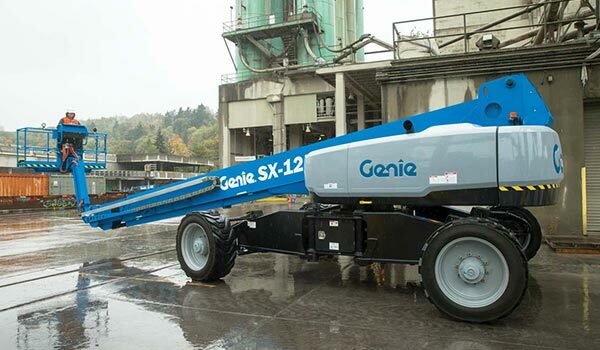 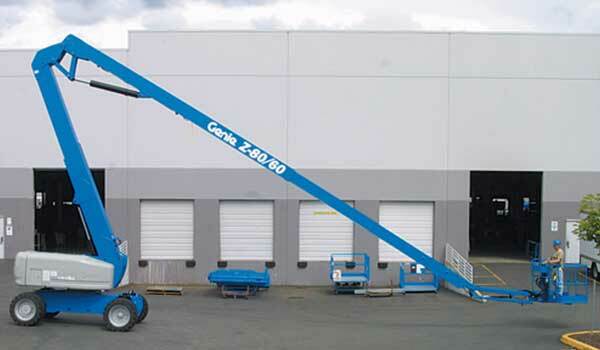 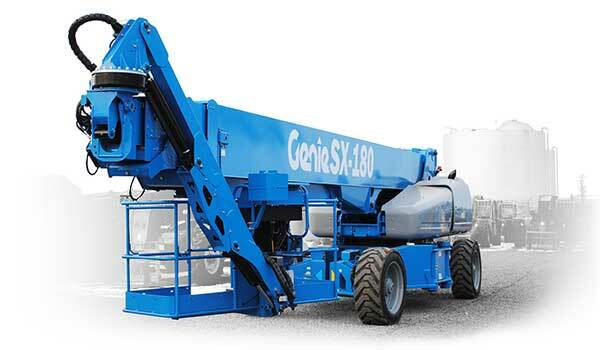 Users can reach heights up to 19m with some models also offering high SWL's.